Every year brings developments of particular interest to the world of ophthalmology. Eminent experts explore these topics in their 30-minute keynote lectures. Recent studies have shown metabolic stress to play a key role in keratoconus pathogenesis. Other significant contributors include an unbalance between inflammatory and anti-inflammatory cytokines, an increase in proteases, and a decrease in proteinase inhibitors. The biomarker prolactin-induced protein (PIP) is among the promising new diagnostic options. Crosslinking is proving to be an effective therapy approach. As of 2018, German health insurers reimburse the cost for this procedure. The long-term results of collagen-crosslinking remain to be seen. 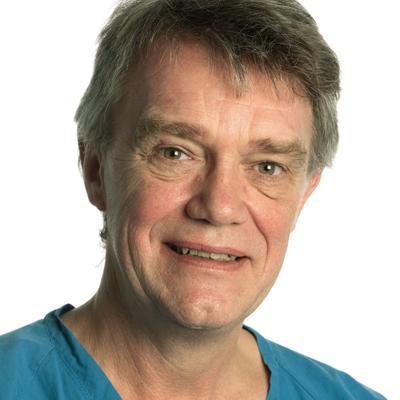 Professor Dr. Jesper Hjortdal is the director of the clinic for corneal and refractive surgery at the University Clinic Aarhus in Denmark. He was appointed director of the Danish Cornea Bank in 2009. Prof. Hjortdal has published more than 130 original contributions in his field.